All system on one screen – A network solution for all your vision systems. 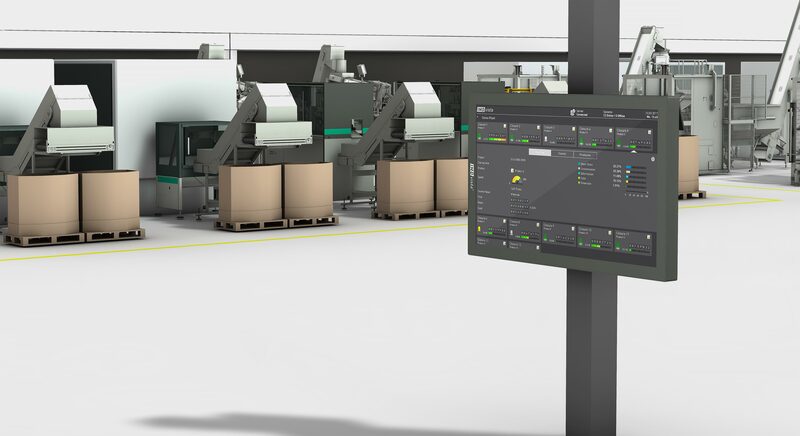 A large and state of the art touch screen connects all your IMDvista vision systems and provides you a complete overview of your production, the system setup, the inspection and the statistical data. Deviations and alarms are easy to understand and analyze. Further immediate corrective actions directly on the unique systems save time and money. Even for untrained personnel the navigation is intuitive and the system very easy to use. 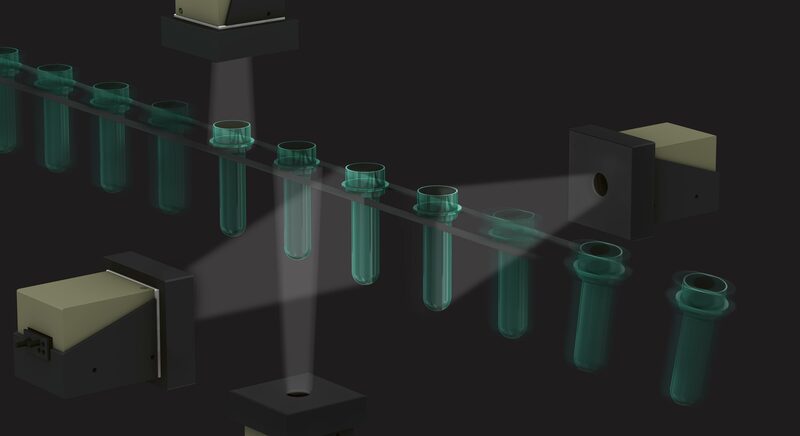 With an easy overview of all your connected IMDvista vision systems you will have a full transparent production. You can directly control the vision systems from one central point via remote control using TeamViewer. The portal server offers a central backup capability for all installed vision systems. Due to the industrial standard SQL database there is a high compatibility to your ERP, MES, LIMs and more. New IMD AG production facility opened – productivity increased, delivery times halved!